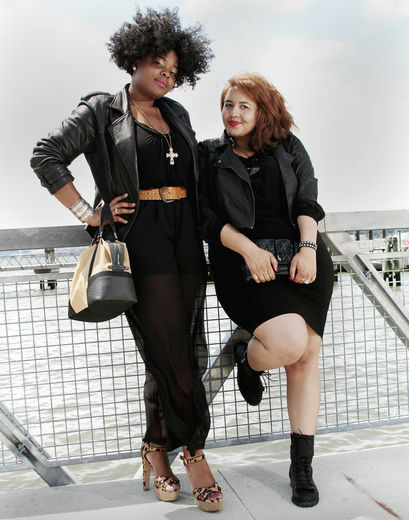 Shout out to Essence.com for the post their latest Curvy Girl Muse with Gabi Fresh and Christina Brown. Check out these fashion bloggers 5 Fall Must Haves… You don’t have to be curvy to agree on these key staples for when the new season. Visit full article here . . .
TheSeKondElement – What Would You Be Like?